The film is produced by Ronnie Screwvala under his newly launched production house RSVP. 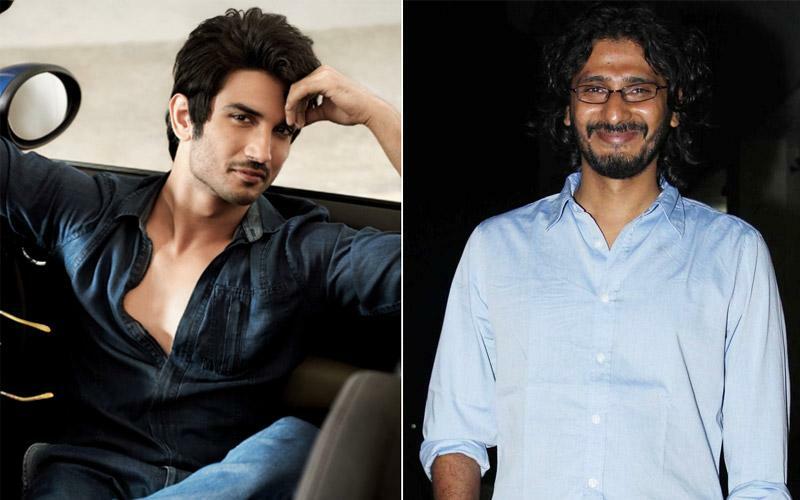 Actor Sushant Singh Rajput, who will be seen in RSVP's next film Son Chiriya, has thanked his director Abhishek Chaubey for casting him in the film. The actor expressed his gratitude to the talented filmmaker for not only casting him in the film but also teaching him to do things in a better way. Sushant took to his social media handle and tweeted writing, "While I was trying to do what you hired me to do, you also taught me how to do it better. And now I’m realising it & smiling.. Gratitude is all I have #AbhishekChaubey. Thanks a lot my man! Cheers to #SonChiriya #RSVP"
The first look of Son Chiriya was released recently and was praised by everyone. The film presents a rooted tale set in Chambal and has Sushant Singh Rajput and Bhumi Pednekar playing the lead roles. The film also has Manoj Bajpayee, Ranvir Shorey, and Ashutosh Rana in pivotal roles. Producer Ronnie Screwvala, who has not only presented blockbusters but also award-winning films, is all set to present Son Chiriya. Ronnie Screwvala's RSVP will also be presenting Kaarwaan and URI this year.